English Language Training started life in West London 1995 as RLI Language Services. We offered one to one language training to business professionals in companies across London and also ran short, summer, residential courses for small groups combining English with Gardening, Literature and Culture using university premises in Strawberry Hill.We worked closely with Human Resources in various companies, helping their relocation departments help newly relocated employees and their families to settle into London life as well as give those relocating out to other countries some initial language support. Our clients included Unilever, Shell, GlaxoSmithkline, SonyEricsson, PernaudRicard, Amazon and British American Tobacco. The work we carried out for these companies included training employees in the offices but also covered working with the families to help them settle, giving extra language tuition to the children to support them in their school work and through our innovative programme ‘Language Companions’ we were able to support all our relocating families as they found their feet in London and settled into a new life there. In 1998 we began to offer students the chance to come to the UK and study in their teacher’s home – this was a new concept then (very popular today!) and we discovered how well this concept of immersion could actually work. 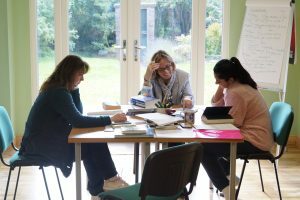 On moving to Fleetham Lodge in North Yorkshire in 2004 we had the perfect place to offer English immersion course for students where we could not only surround them with English but also with English culture too in a way that was more immediate than in London. Since 2004 we have welcomed many students here to Fleetham Lodge from many different countries and for many different reasons from English exam preparation to family fun, but all our students had one thing in common; they wanted to be in an English speaking environment for the duration of their stay, they wanted the opportunity to be surrounded by English; listening to it and speaking it every day and they also wanted to experience (not just observe) something of British culture. 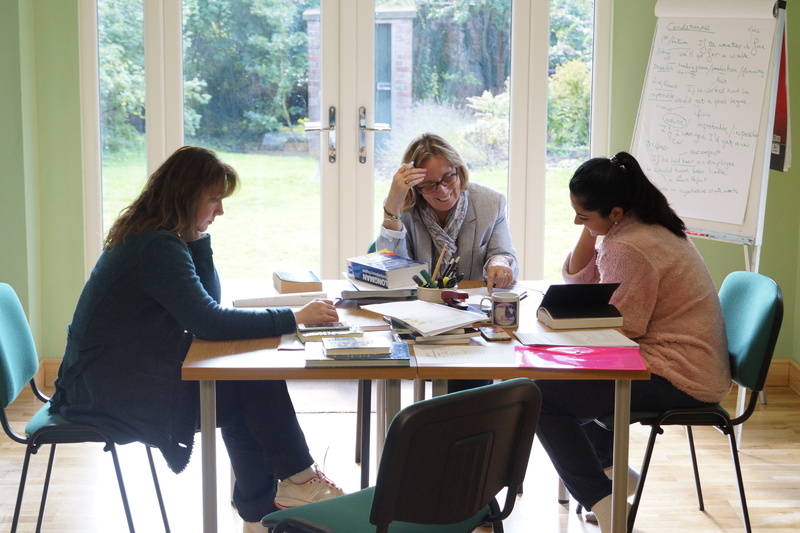 We feel that this is a great strength that we have here at English Language Training – to immerse our students not only in the language but also very firmly in the British and local culture. Our students come 1 to 1 to get the attention to their language that they require. We take great pains to make sure that we maximise the time you spend with us and we know from experience that you will experience great improvement in your language skills while you are here. We also want you to have a great time here at Fleetham Lodge and we take care to arrange activities and excursions that you will not only enjoy, but that will also give you great memories! 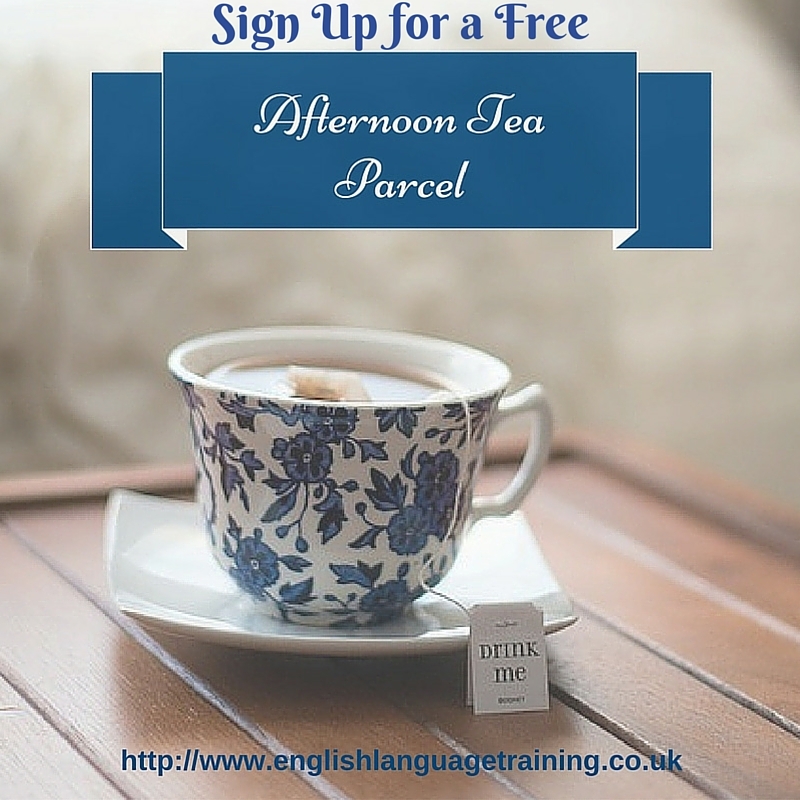 If you are here to improve your language for your work then we will try, where possible, to include some visits which are relevant to your area of work. I can’t wait to welcome you here! So, when will YOU come and learn with us?